Have you heard the good news? One of the biggest blogging event is now on its 9th rendition already! Are you guys ready? It's that time of the year again, where we can meet and greet our favorite bloggers and shop like crazy. 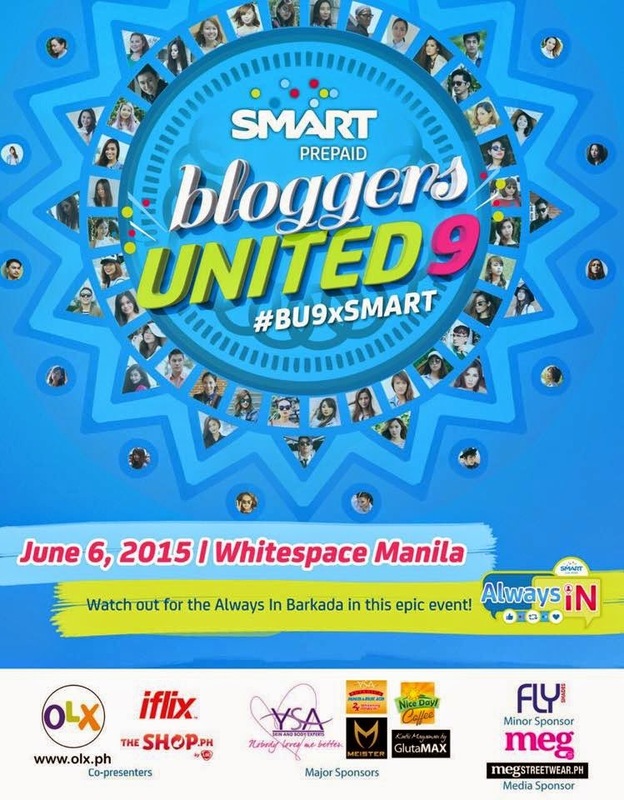 Bloggers United will be partnering with Smart prepaid for the upcoming bazaar. The event will be on June 6, 2015 (only few days away!!) @ Whitespace Makati again. Tickets will be available on day itself . 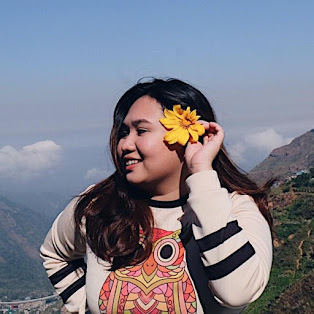 So, come early because it will surely be a bloggers-studded event! Save the date and see you there! Yes :) That's why I'm so excited!! I'm planning to go too! It would be my second time with them. As always, I'm looking forward to see Ava :) She's one of my favorite bloggers :) Are you going too? Yes, I will be there :) See you! Aww. That's sad. You can come to the next event naman :) I know mommy duties are more important. This seems like a very exciting event. I haven't been to the previous one , i'm curious. Thanks for reminding, I almost forgot about this event. Now it's on my calendar. Nyaaaaayy!! BU9 na?!! I've been meaning to go since the first BU pero hindi ako lagi natutuloy. Kaloka. Sana this time I could come na. Yes! 9th rendition already :) you should come!! Love this event! Unfortunately, I wasn't able to attend... :( Oh well, I shall wait for the next edition!